The podcast of Local Independent Online News Publishers. 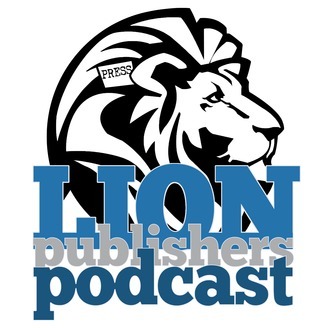 Conversations with local publishers, best practices from the field, and ideas from advertisers, vendors and academics. 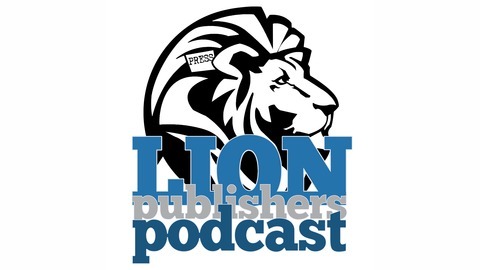 Kenny Katzgrau of Broadstreet and Kim Clark of Noozhawk discuss how publishers might set their ad rates. Topics include whether to sell ads by the month, week or day; whether to charge a flat rate or by CPM; how many ad positions are too many; how to set rates for sponsored content; and more.